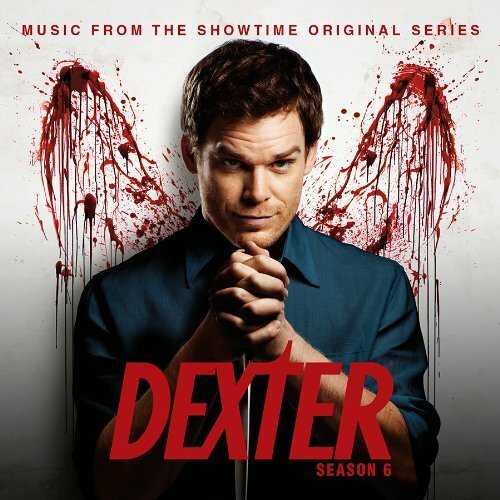 Finally, there's an official track list for the Dexter Season 6 official soundtrack, which will be released on September 25. Hit the jump below to see all the tracks! 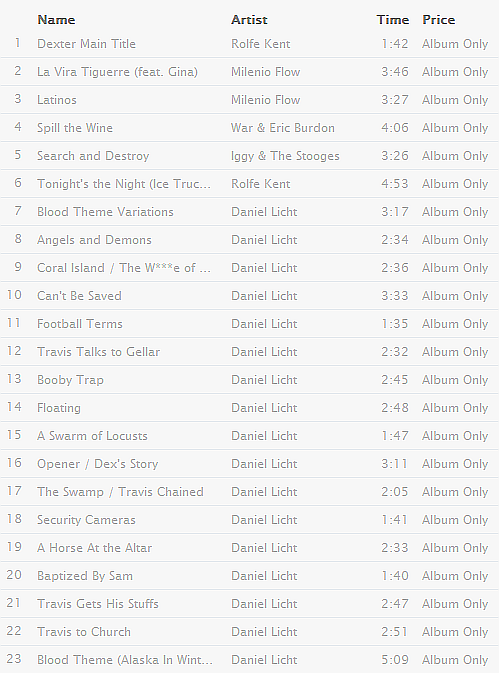 Click here to listen to 30 second previews of the tracks. Thanks to Kepiachkz for the heads up!